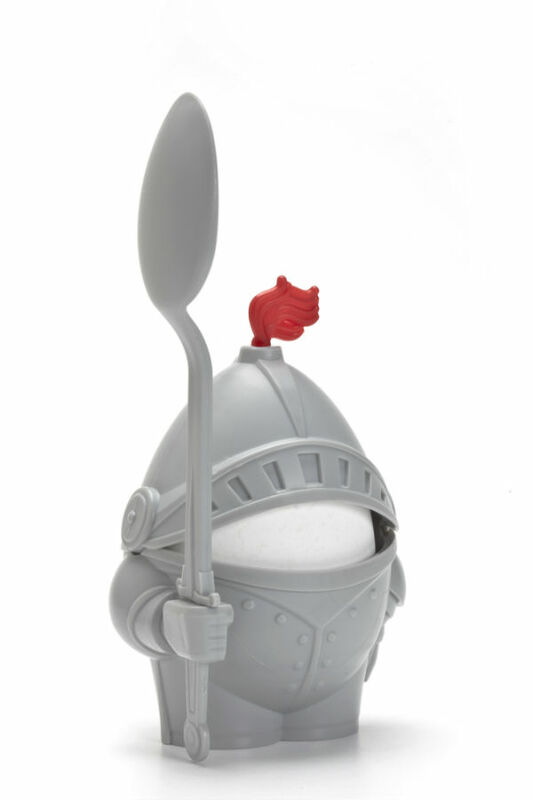 Mocha has just launched several new functional kitchen accessories with a creative twist. 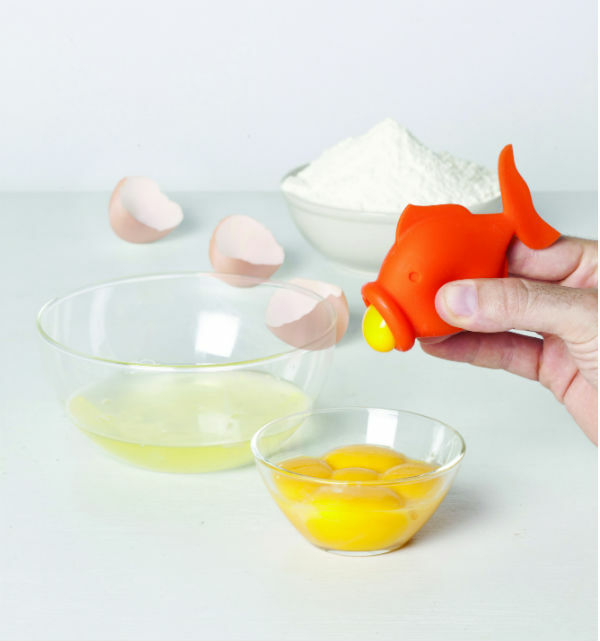 They are all clever reinterpretations of kitchen essentials. And are also ideal for compact spaces. 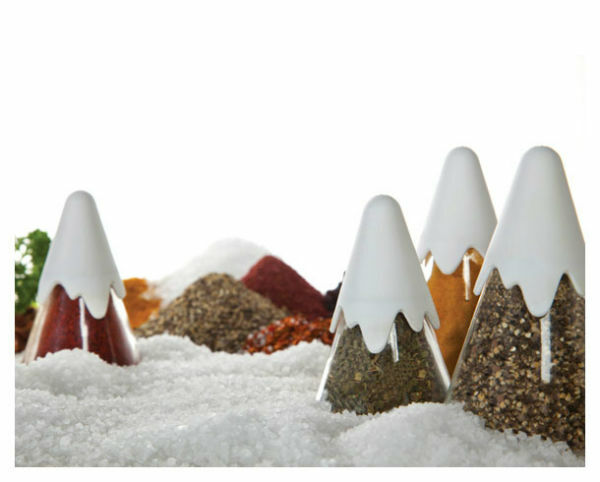 Himalaya Spice Jars are a set of four spice containers designed to look like snow covered mountains. They fit most standard spice racks or can be displayed on a kitchen worktop. Apart from providing useful storage for herbs and spices, they also make striking decor accessories. 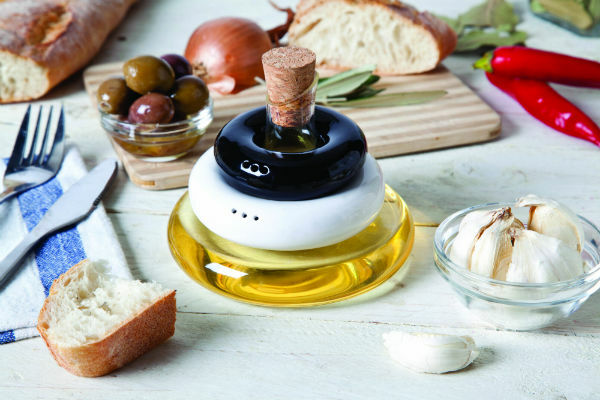 The glass spice jars come as a set of four, in two different sizes. And the snow covered lids can be removed easily to refill the containers. 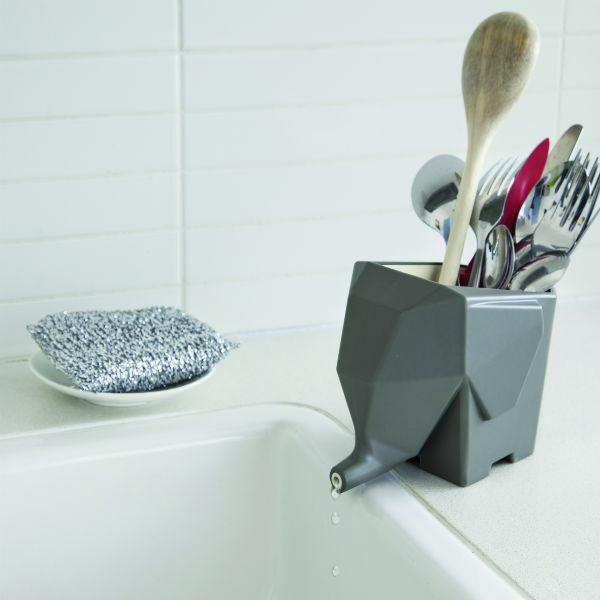 Compact Dish Drainer is ideal for small kitchens or for drying extra dishes. 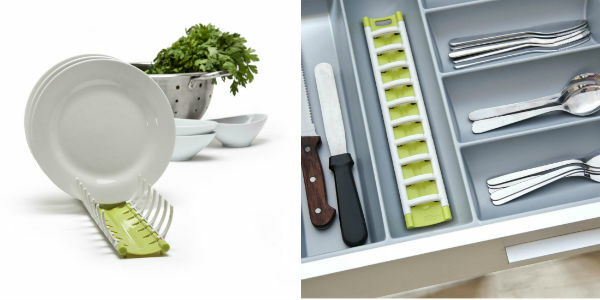 The innovative design means that it can be folded flat to store in a kitchen drawer when not in use. 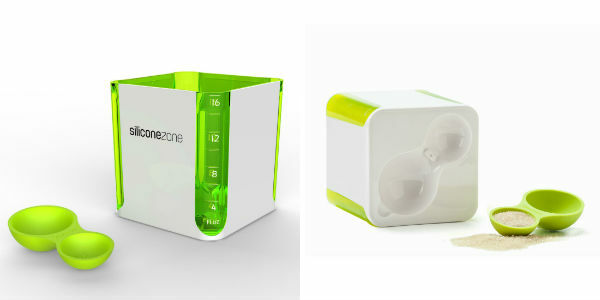 Measuring Cube is a measuring jug with a built-in detachable measuring spoon on its base. 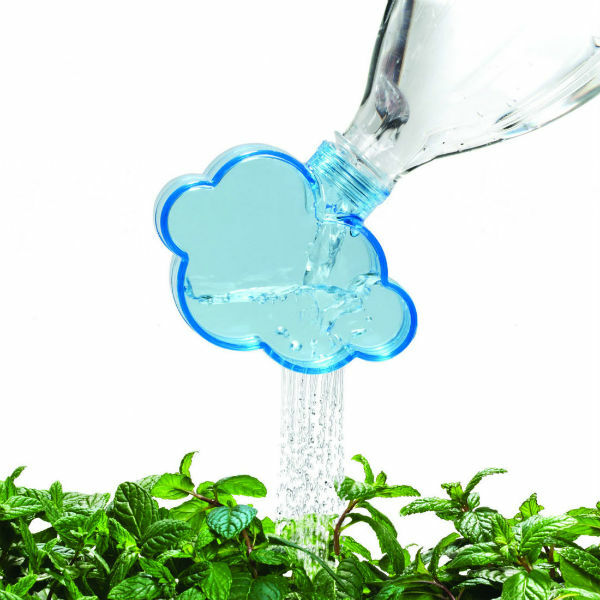 A fresh reinterpretation of the traditional measuring jug, it is designed with a special spout that can be poured from all four corners of the cube. It also features different measurement units on each of its sides.